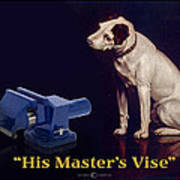 There are no comments for His Master's Vise. Click here to post the first comment. 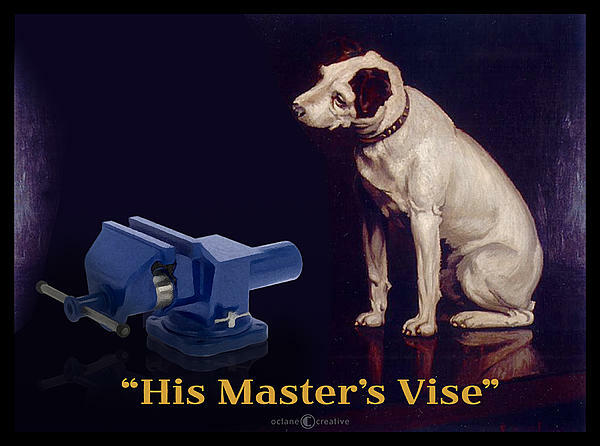 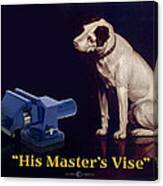 A parody of the old RCA Victor dog advertisement which originally read, "His Master's Voice". 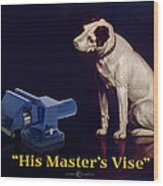 Perfect print for the workshop.